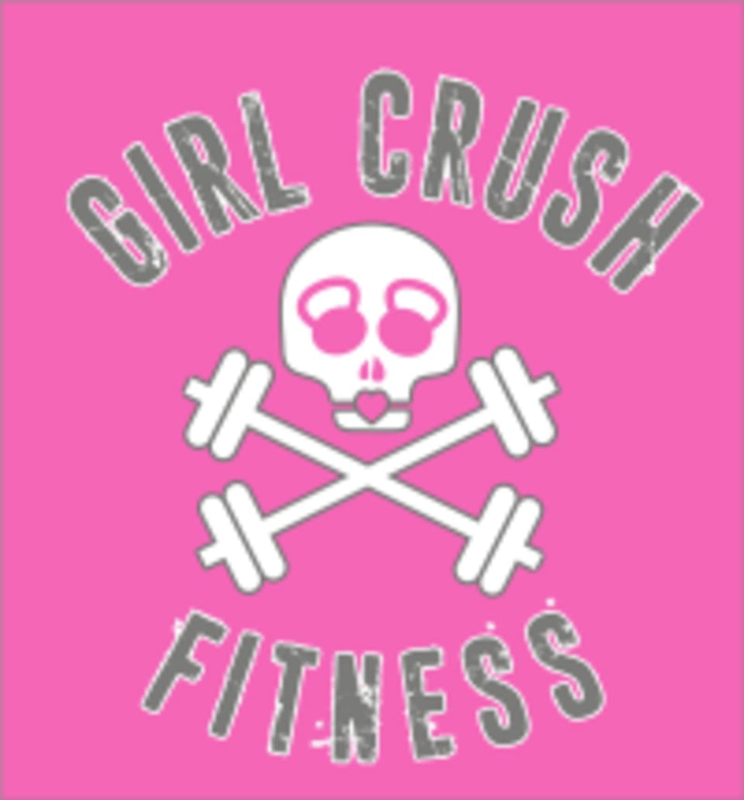 Their Signature Girl Crush Class is a 55 minute specialty class that will be a CRUSH combination that will burn major calories and have you leave feeling like a true "Girl Boss." There are no upcoming “Girl Crush” classes on this day. Challenging, but still allows you to work at your own pace. A great workout in only 45 minutes!